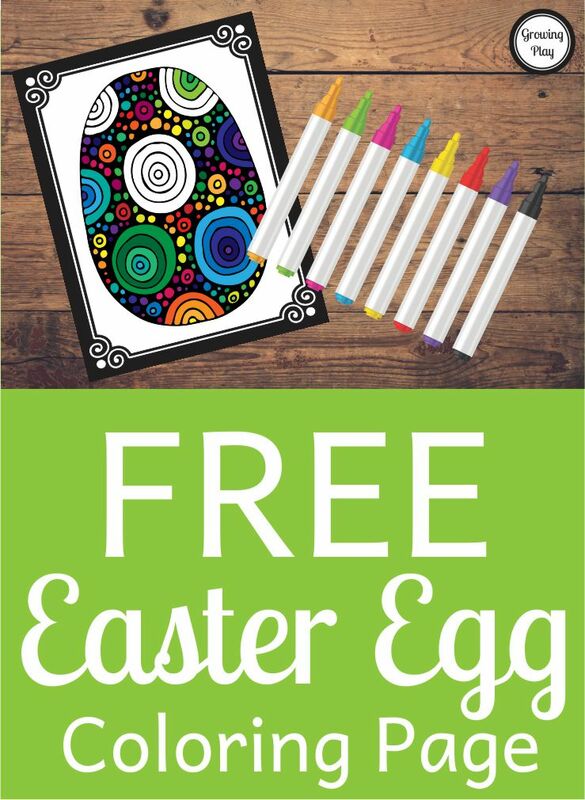 This free, Easter egg coloring page is from the Easter Egg Coloring Pages download. You can download it below. I love this simplicity of this picture. The dark outlines allow room for error so children don’t have to color exactly inside the lines for the pictures to still look great. The coloring page can be done in a reasonable amount of time versus some of the highly intricate coloring pages that are available now. The completed page will have a stained glass effect if you have in the window once colored. Try using bring water colors so the sunlight can shine through. 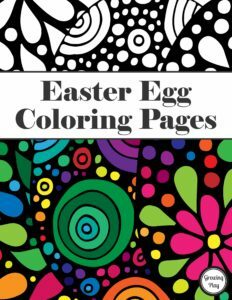 Check out the complete Easter Egg Coloring Pages download that includes 18 different Easter eggs to color and 18 colored Easter egg cards. Find out more information. Illustrations in this ebook were created by Ellina Novokhatskaya and used under a Shutterstock license.